I am so so blessed to be able to create for four of the most talented designers. Both of these design teams are releasing kits today. 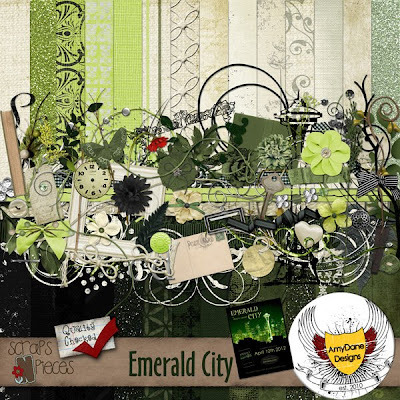 First up is AmyDane Designs with the oh so beautiful Emerald City. No, it's not about the Wizard of Oz (I'll admit, I thought that at first.) Actually, Amy's little sister's book is being published! Amy created a kit using the colors of the book. Named after her book, Emerald City is full of light, dark and medium greens. Black and White, Sepia and muted photos look fantastic with this kit. 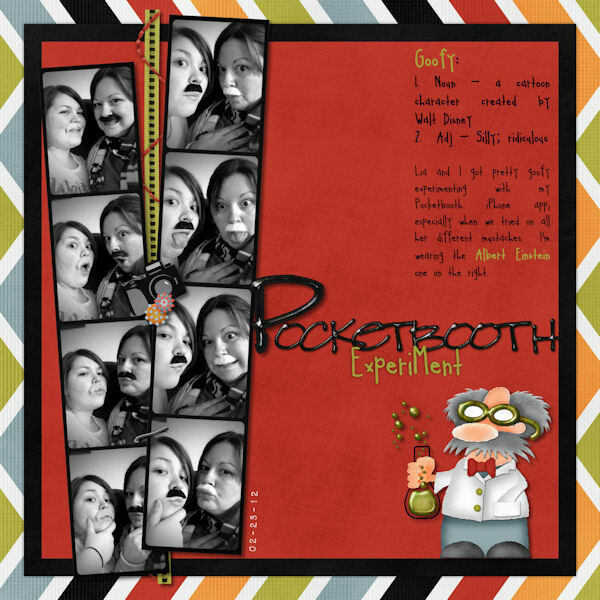 Releasing just in time for Saint Patrick’s Day, you will love all that you can do with this wonderful addition to your kit collection. It's also available at Stuff to Scrap and My Memories. I created this layout during a speed scrap. 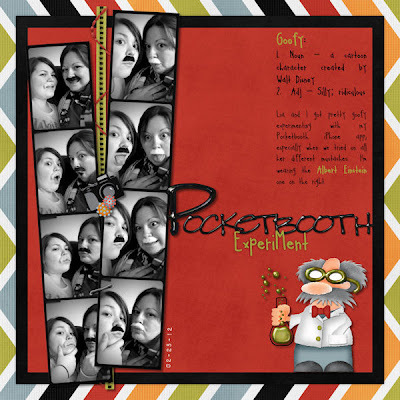 Next up is the design team of Lori & Heidi - Scraps N' Pieces! 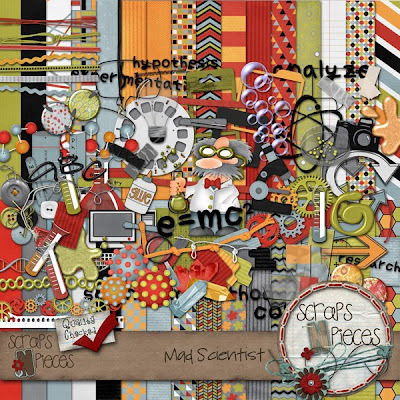 Their fun fun kit Mad Scientist releases today too - 1/2 off for one week at their store. It's also available at Stuff to Scrap & My Memories. This kit is full of fun items to scrap your kids experiments, their science fair projects and much more. 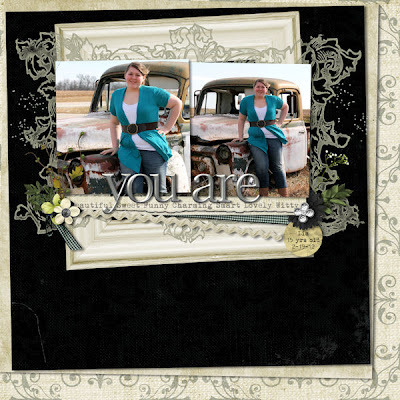 I created this layout for this month's Journaling challenge at SNP.